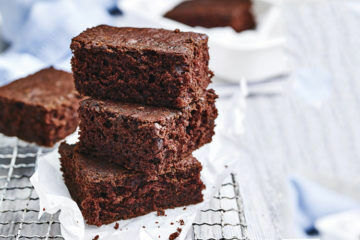 As the temperature rises so does the need for mouth-watering treats to help us cool down. 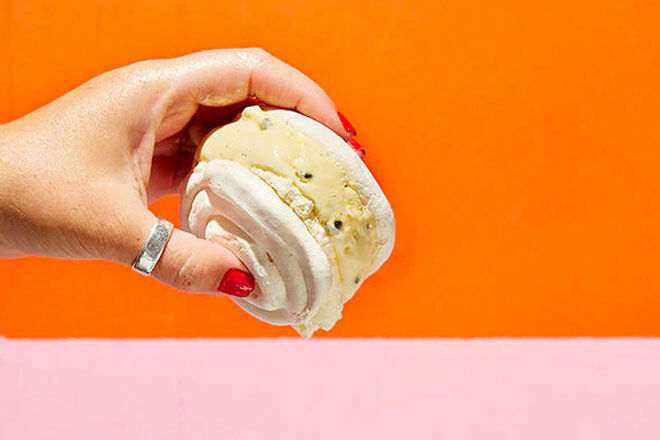 This summer we’re transforming iconic Australian recipes into melt-in-the-mouth ice cream sandwiches and we couldn’t be more thrilled. Here are 7 cool recipes for your Australia Day feast. You’re welcome. No supermarket shop is complete without a pack of these bad boys in your basket. 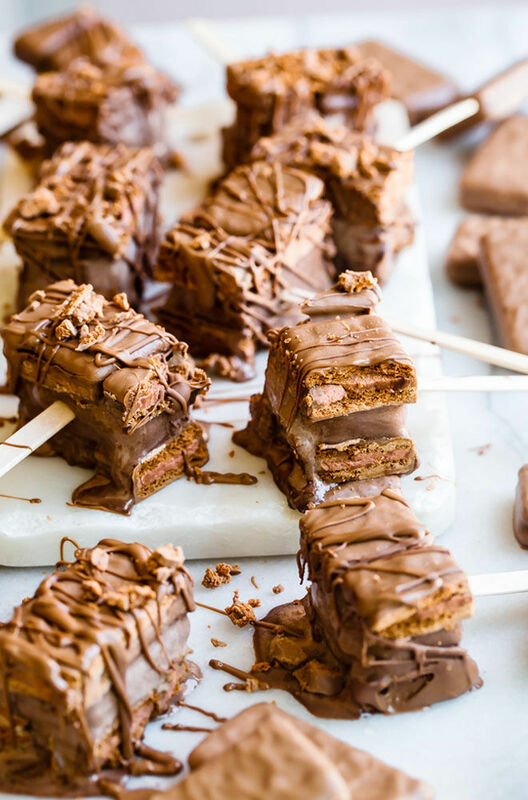 For Tim Tam lovers Australia-wide, this recipe is for you. 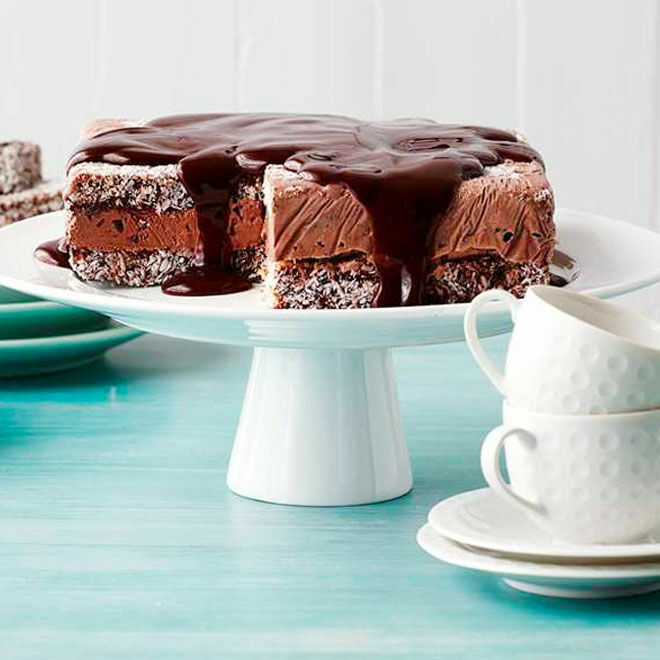 Layer the base of a baking dish with Tim Tams, spread the biscuits with ice cream, top with another layer of Tim Tams and freeze. What happens after that is up to you. It’s the party essential that stays with you into adulthood. 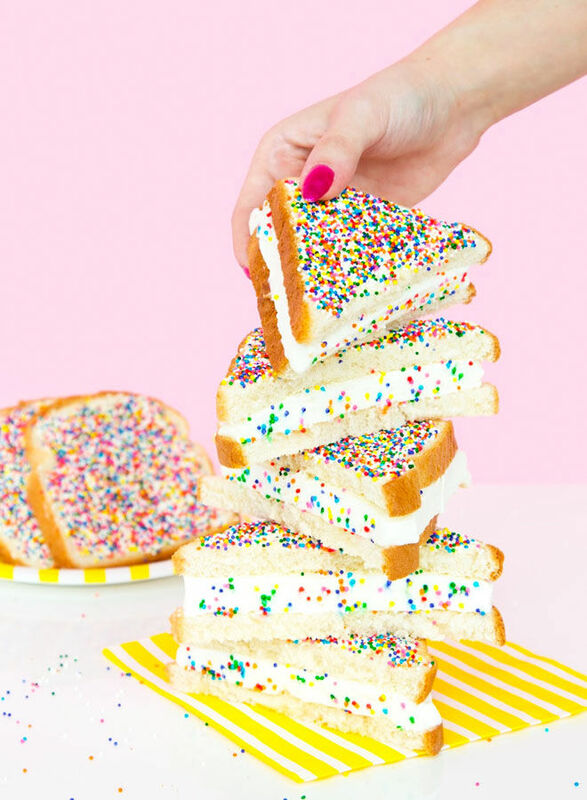 Fairy bread is a true Aussie favourite and we’re guessing that this recipe for fairy bread ice cream sandwiches will soon be too. 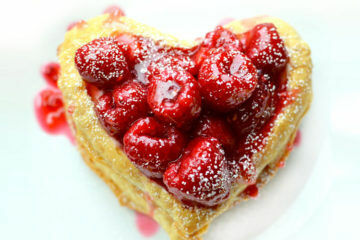 Simply pour your favourite ice cream into a large pan, spread evenly and freeze. 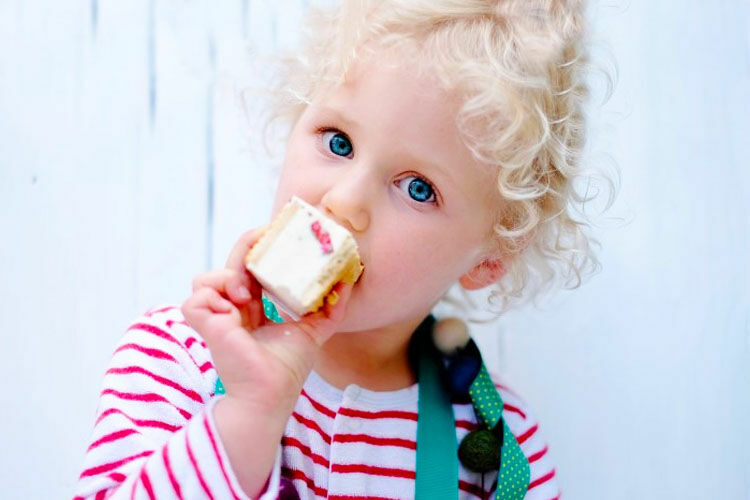 Grab your delicious fairy bread and cut a triangle of ice cream to fit perfectly between each slice. Heaven! It’s the epitome of an Australian summer in one mouthful (ok, maybe two). 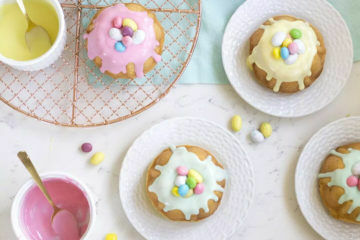 Made by sandwiching homemade ice cream and homemade meringues together, these passionfruit pavlova ice-cream sandwiches are to die for (and well worth the effort!). 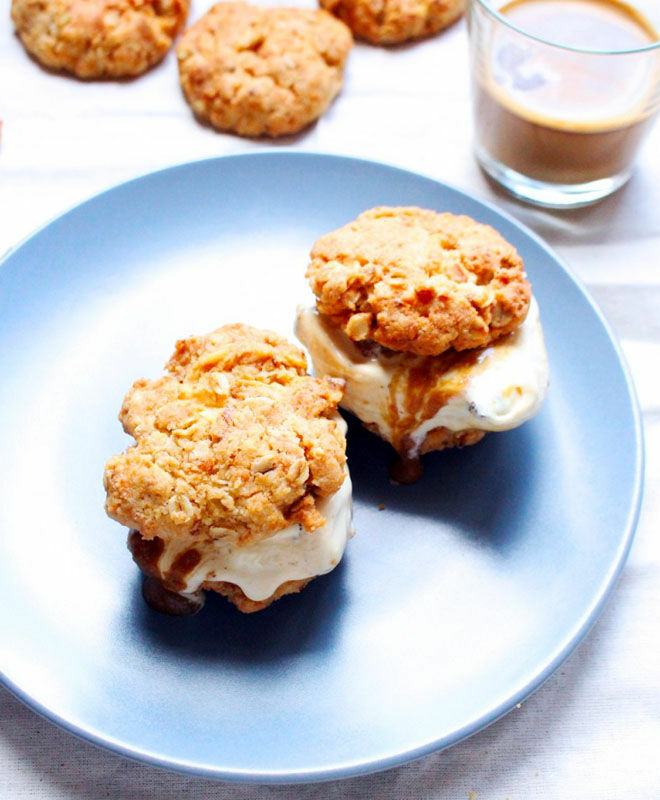 Imagine an Anzac biscuit and Golden Gaytime rolled into one. Well, this is the deliciousness that it would turn into. Dreamy vanilla and bourbon ice cream is topped with toffee sauce before being sandwiched between two chewy, oaty biscuits. Oh, my days. 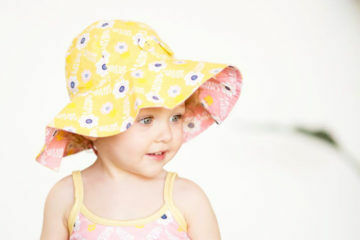 A perfect pink treat for any summer party of barbie. These Iced VoVo ice-cream sandwiches are just the ticket for paying tribute to another Aussie classic. A cinch to make and with just four ingredients, the only thing you’ll be asking yourself is why you’re only making them now! Cherry Ripe fans be warned – these bites are next level! 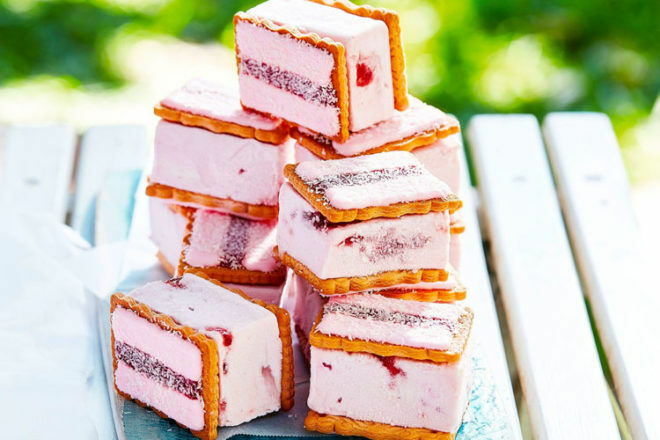 Malt biscuits create the base and lids to these cool ice cream sandwiches while chopped Cherry Ripes folded through homemade ice cream form the scrummy filling. Ok, we’re calling it. 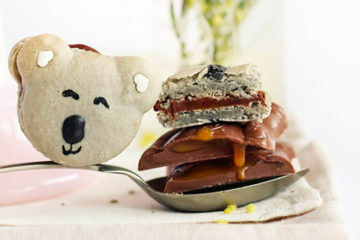 It’s time to loosen the belt buckle for these lamington ice cream sandwiches. Just when we thought things couldn’t get any more tasty around here, someone went and stuffed coconutty, spongy lamingtons with a dark, rich, chocolate chip ice cream. The diet starts in Feb!